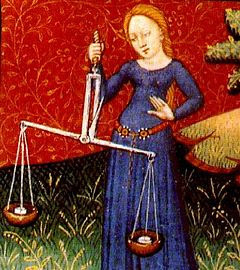 Sorry folks, I am a married woman so unfortunately this post won't be worth your time if you are single and ready to mingle. I am a Christian and wild about Jesus. Yes I broke my back. Partner stunting (with my BIL) when I was 14. It will always be broken and gives me pain often, more on that later. My favorite book is Redeeming Love. I've read it a handful of times yet it still moves me. I hate the sound of a toilet flushing and if you've ever lived with me, you know I sometimes leave #1 in the potty so I don't have to hear the flush. Gross I know. But it scares me. I close my ears in public and run for the hills after flushing. 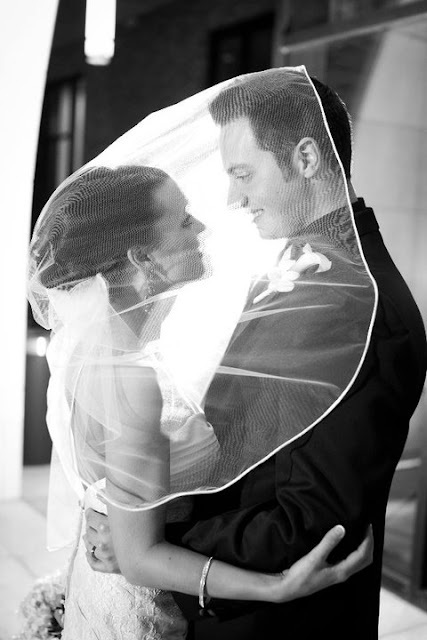 I married an amazing man on February 5th, 2011. He's a stud and quite a catch. We want a big family someday soon and are praying for the right time to start. Jon is from Cleveland, I am from the Chicago suburbs and we call Austin our home. He came to Texas to go to Baylor & I came with my family for my dad's job. I never got to meet Jon's dad. He passed away the morning of what was supposed to be our first date in 2009. I love hearing stories of my father in law, I think we would have gotten along really well. I've only met Jon's mom 1 time so I really don't have in-laws but we are so lucky to have our family here in Texas. Jon is 5 1/2 years older than me. We met when I was 20, he was 26...I was the intern where he worked. I am a Zumba instructor and love helping people feel confident and beautiful. 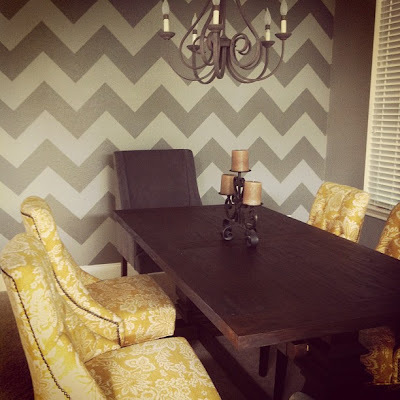 We painted a chevron wall in our new house...swoon. My current breakfast obsession is Cinnamon Toast Crunch with Grape Nuts. Jon and I read the bible together almost every night. We are using Reader's Guide to the Bible by Lifeway. We pray on our knees or hugging each night. We bought our first home this year and shot an episode of House Hunters...it should air later this summer! That's a whole lotta random for ya! This is great! There was so much I didn't know about you! I sleep talk too- but I think you win on the sleepy quotes, those had me cracking up! I have to admit that I knew probably 90% of these fun facts, but that's also because I've been reading your bloggy blog for so long (and we've become such good friends)! How many more days?!?! I had no idea you were from Chicago! I totally thought we were a native Texan. And I'm like you with cooking. My mom tried to teach me once or twice when I was younger but I wasn't interested. As soon as I got married tho, I started teaching myself. I love it! You know, I have been following your blog since forerver, and I learned quite a few new things about you today. Always love Ernie, the most beautiful pup! Well that's a lot of fun, Ruthie! Thanks for the randomness post! I think I might incorporate this sometime into my blog! this was such a cool idea! loved getting to know you a little better. Your sleep-talking is so funny! And it's so sweet that you and your husband pray/ study the word together every night! I loved learning more about you! I was glad to read that you love cooking but didn't start too long ago - I started really cooking this last year. I love your recipes, I am very surprised that you haven't been cooking for a long time! I've been following you for a while now but still learned something new :) Great post and link-up! I can't wait to see your episode of house hunters!!! Love your dining room.. and can't wait for house hunters!! You are the absolute cutest! Love this. Such a cute post - I did this link up too. I thought it was such a great idea! So what you are saying is that I should never send you one of those prank buttons that you push that make the toilet sound for Christmas? I definitely hate going to the movies. Even when I get super excited about a movie, I make myself wait until it comes out on DVD. Loved learning more about you girl! Can't wait to see your house hunters episode! How fun!!! What a great idea for a post Ruthie!! Going to copy this idea for my post today. I too get antsy at movie theatres. I made one of my 27 Before 28 goals to go to the theatre on six dates to try and get over my fear. I just hate it! 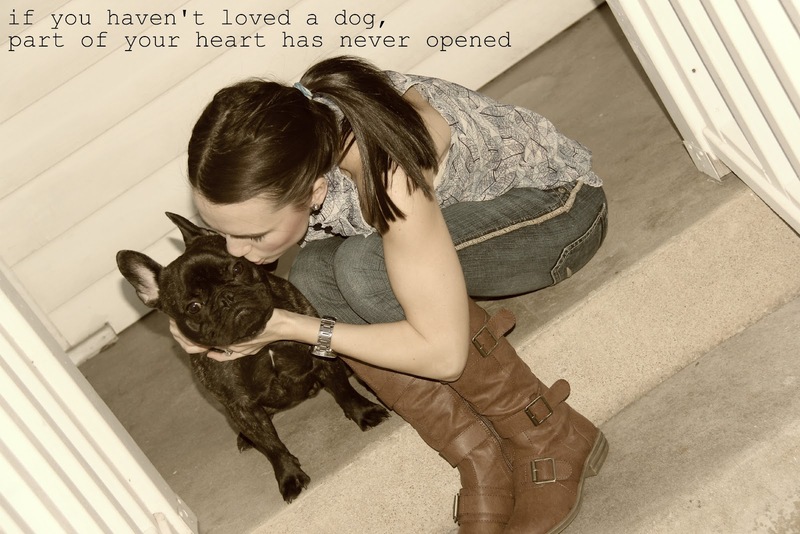 What a great picture of you and your puppy, and that's so true, a pup shows you a different kind of love. Honestly I didn't even know I had that in me before I got my dog. Love your sleepy quotes! So funny!